The folks at CD Projekt Red have announced a distributor for their upcoming Cyberpunk 2077 title in the European markets. Bandai Namco Entertainment Europe will oversee the distribution and promotion of the game in 24 different European countries. According to CD Projekt Red’s SVP of Business Development, Michał Nowakowski, Bandai Namco was chosen as the distributor because of the existing partnership and “strong foundation of trust” between the two companies. Previous projects that the two have cooperated on include The Witcher 2: Assassin of Kings and The Witcher 3: Wild Hunt. 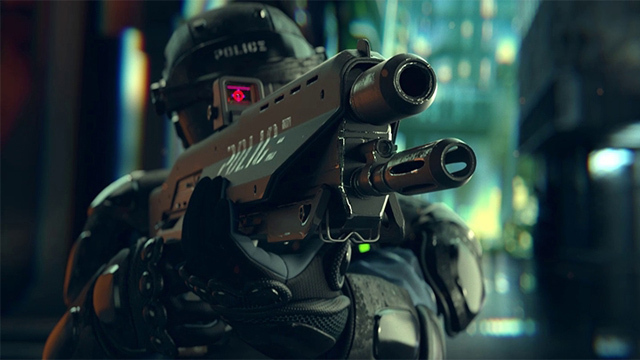 Cyberpunk 2077 is due to release sometime next year. The exact details of the European release date (as well as for the other releases) have still not been announced. For more information on the game itself or other related projects, visit the game’s official site.